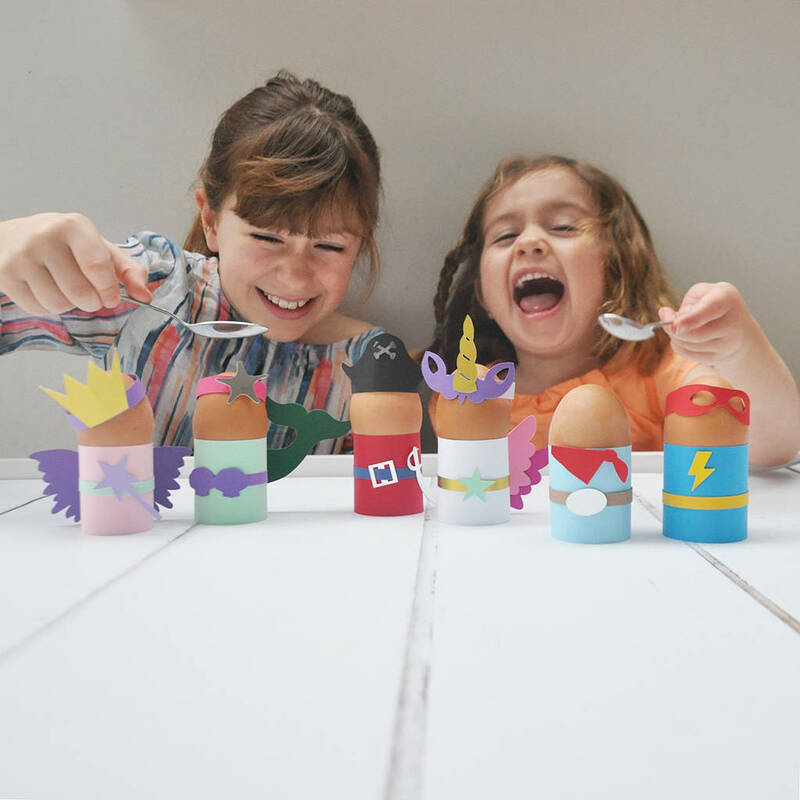 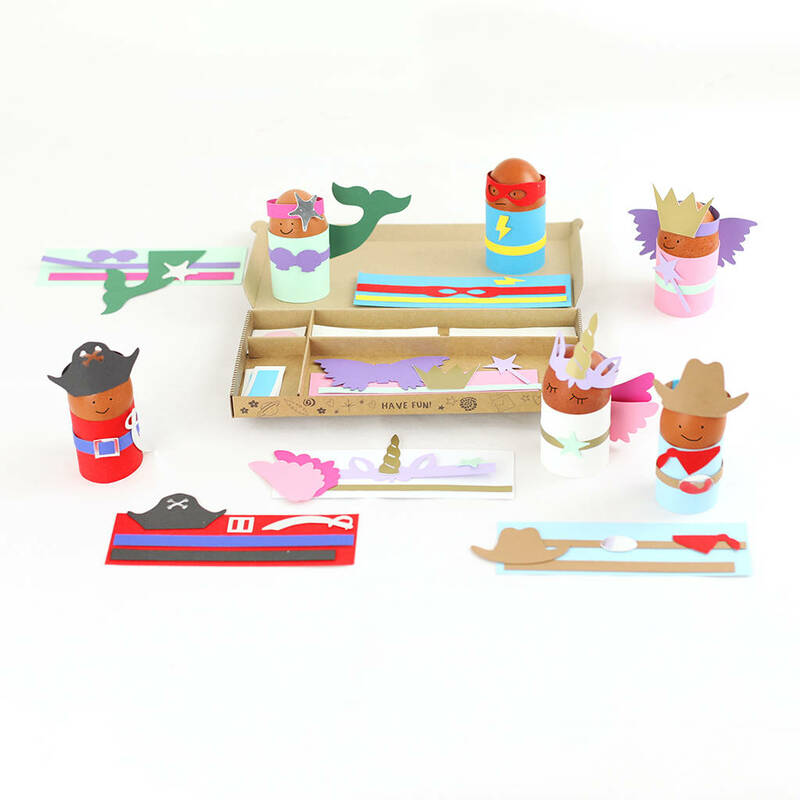 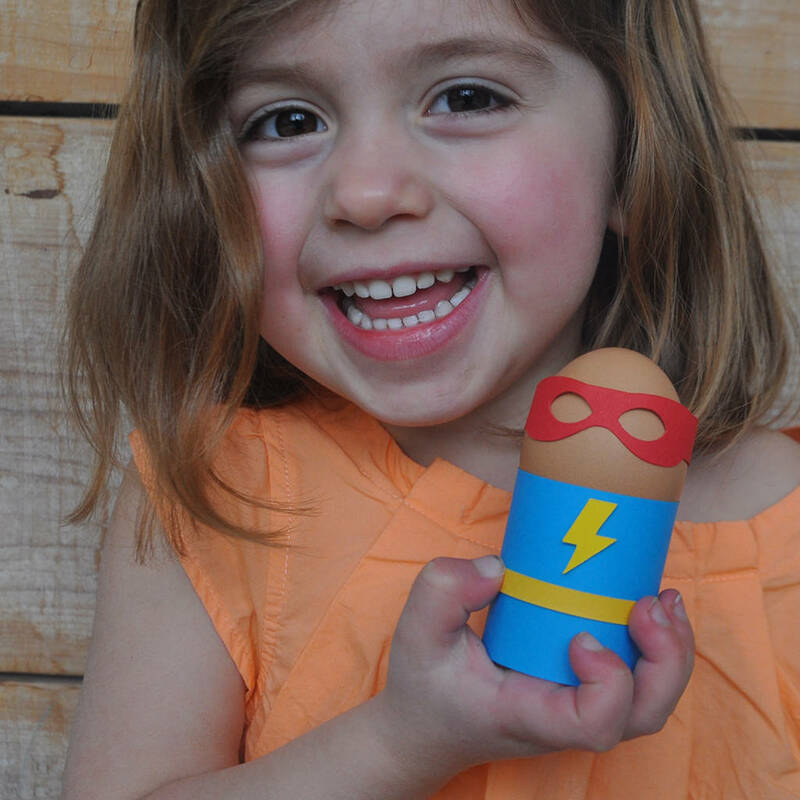 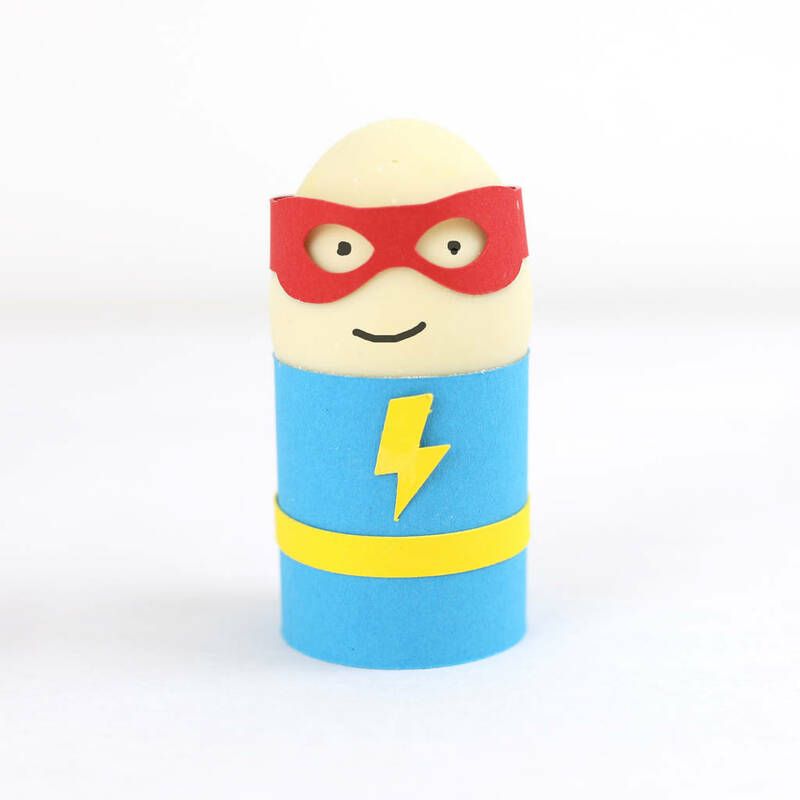 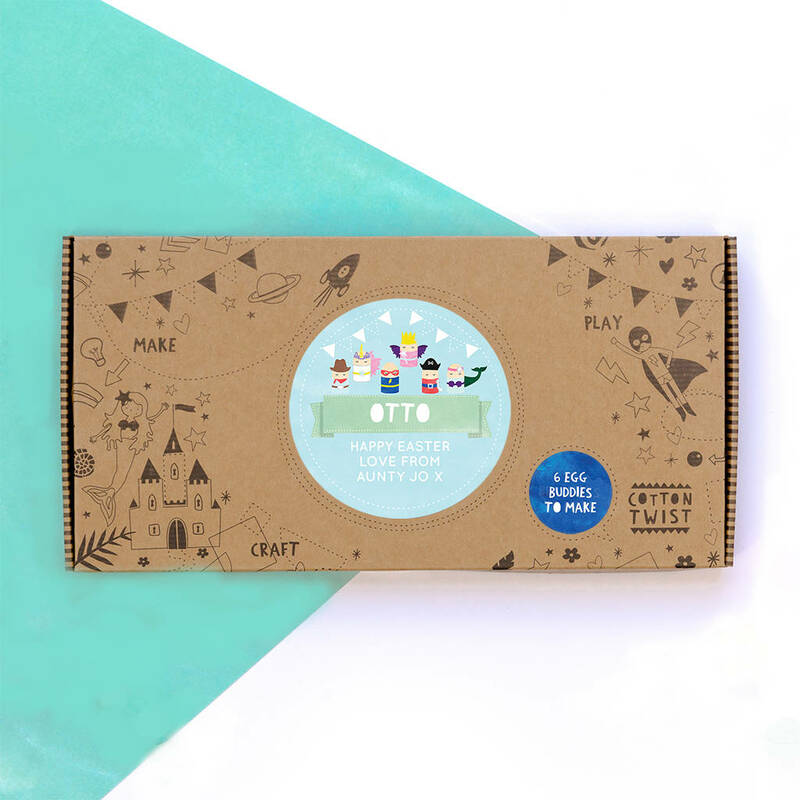 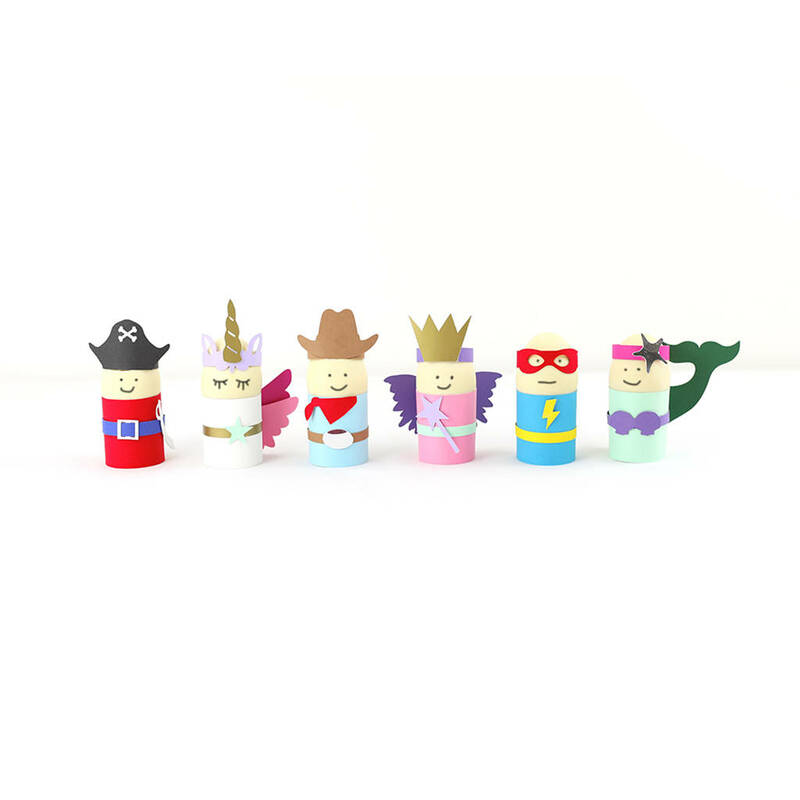 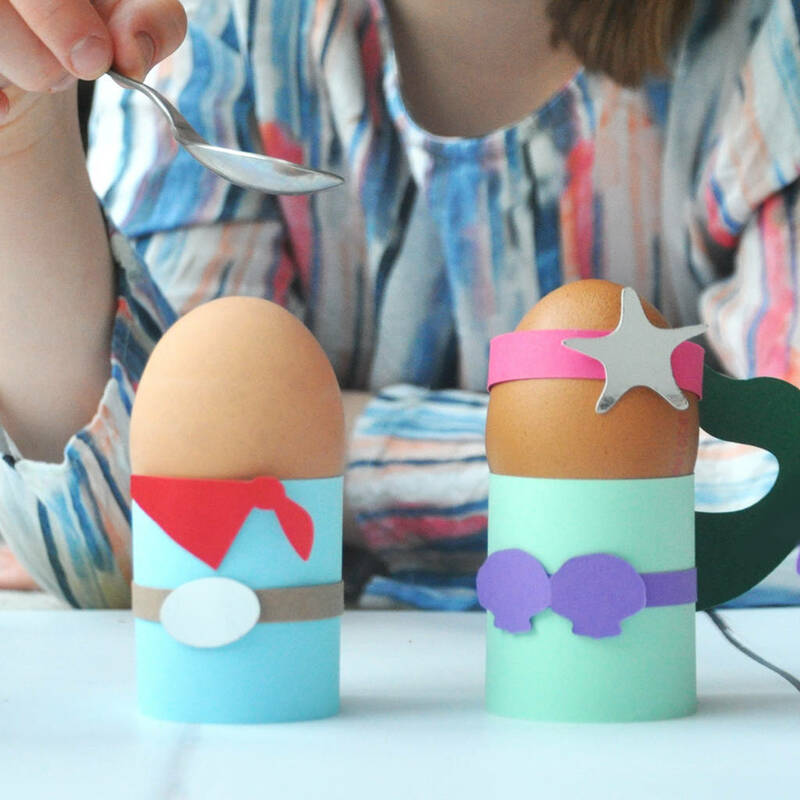 The Easter Egg character box contains specially cut card shapes to transform 6 eggs into a set of egg buddy characters to include a superhero, unicorn, cowboy, fairy, pirate & mermaid. 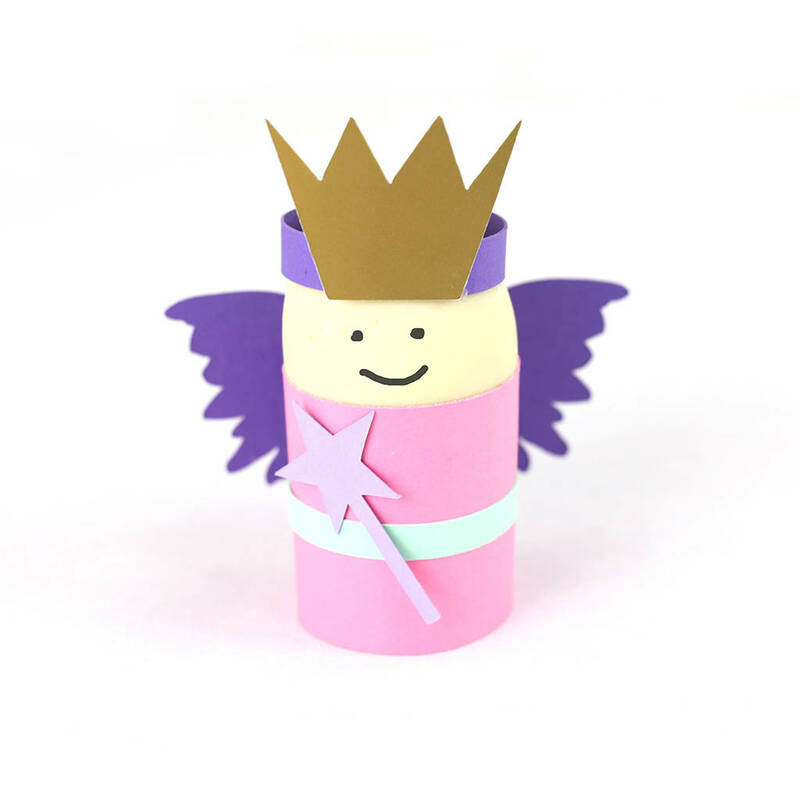 Fun & easy to make, this is a great activity for the build up to Easter. 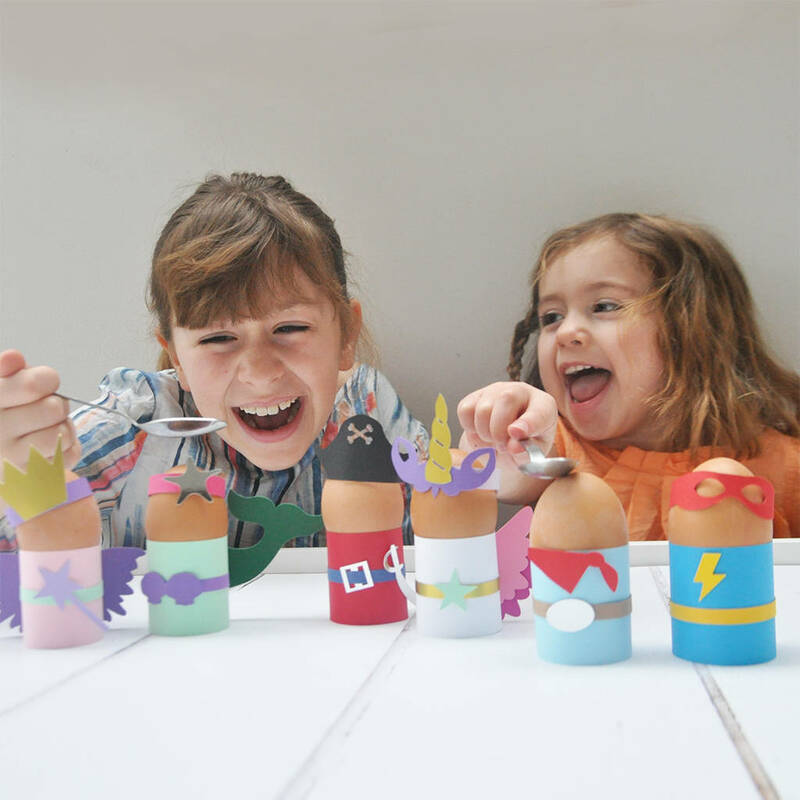 The kit comes with large glue dots, glitter glue & a few chocolate eggs.